DeMarcus Cousins was suspended one game by the NBA on Tuesday after picking up his 16th technical foul of the season the night before. 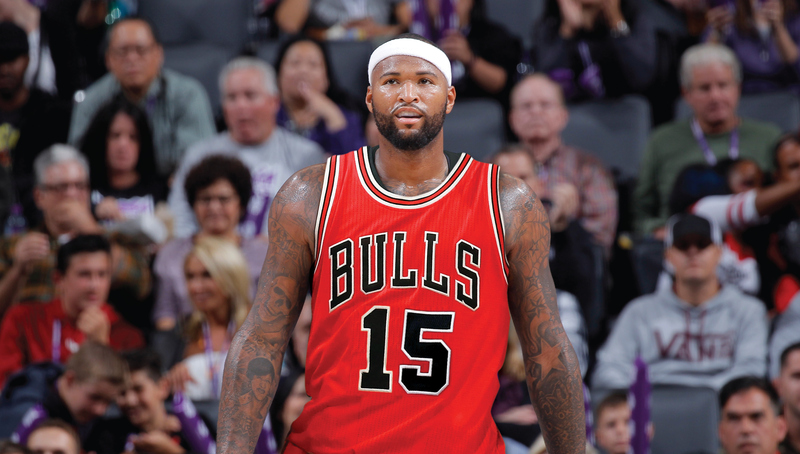 Cousins got his 16th technical and an ejection with one second left in Monday night’s loss to the Chicago Bulls. He got his 15th in more dramatic fashion at the end of the third quarter, pushing a Chicago Bulls assistant during a skirmish on the court. The NBA also announced Cousins was fined $25,000 for “making an inappropriate statement and gesture” after the Kings’ overtime win against the Golden State Warriors on Feb. 4. Cousins will sit out Wednesday night’s game against the Celtics, and every other technical he gets from this point forward will bring another one-game suspension. With 104 technicals over the past seven seasons, Cousins leads the league — by 28 over Russell Westbrook, according to STATS. 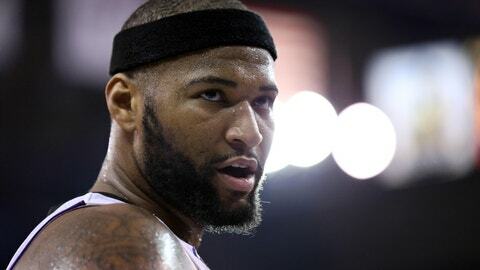 We’ll see if Boogie’s latest drama leads Kings GM Vlade Divac to change his tune about not shopping Cousins ahead of the Feb. 23 trade deadline.